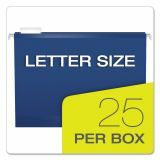 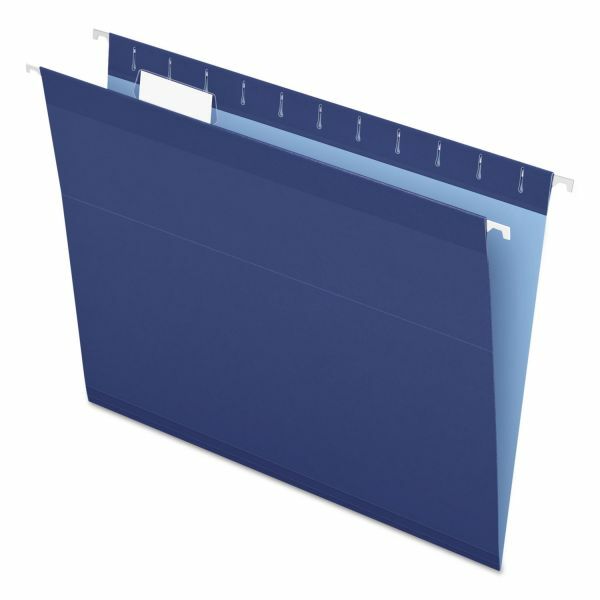 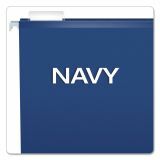 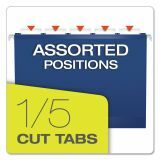 Pendaflex Colored Reinforced Hanging Folders, Letter, 1/5 Tab, Navy, 25/Box - Hanging file folders include color matched fifth tabs and blank white inserts. 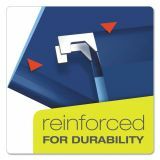 Reinforced with polylaminate at all critical points of wear. 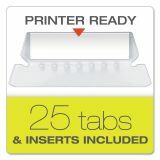 Colors make color-coding simple. 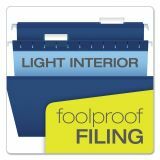 Lighter color interior helps prevent misfiling.